Trusted by more construction firms than any other estimating software, Sage Estimating has more than 25 years of industry know-how built right in. Whether stand-alone or integrated with Sage 300 CRE or Sage 100 Contractor construction accounting and project management solutions, Sage Estimating is designed specifically for the construction industries, unlike generic spreadsheet applications. Sage Estimating works the way you do, helping you to build bids more quickly, accurately, and confidently. 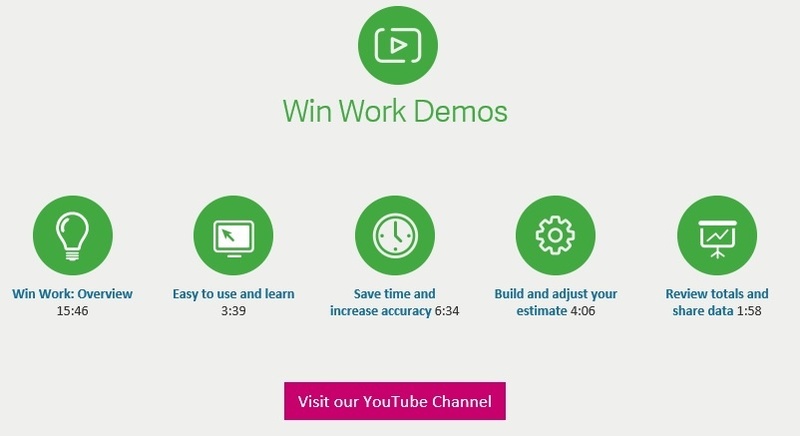 Then, once the job has been won, estimate details flow automatically into Sage business management software, eliminating redundant tasks and data entry errors. Sage offers a number of electronic takeoff solutions to best fit your specific needs. Regardless of the solution you choose, using an electronic takeoff solution has proven to significantly increase productivity, efficiency and accuracy among construction cost estimators. Sage has partnered with Autodesk and eTakeoff to do away with fragmented model-based cost estimating processes. Learn how the latest technology can make it easy for estimators to work concurrently with 2D and 3D design content. And see how the new solution can positively impact your estimating productivity and cost predictability - especially on complex projects. 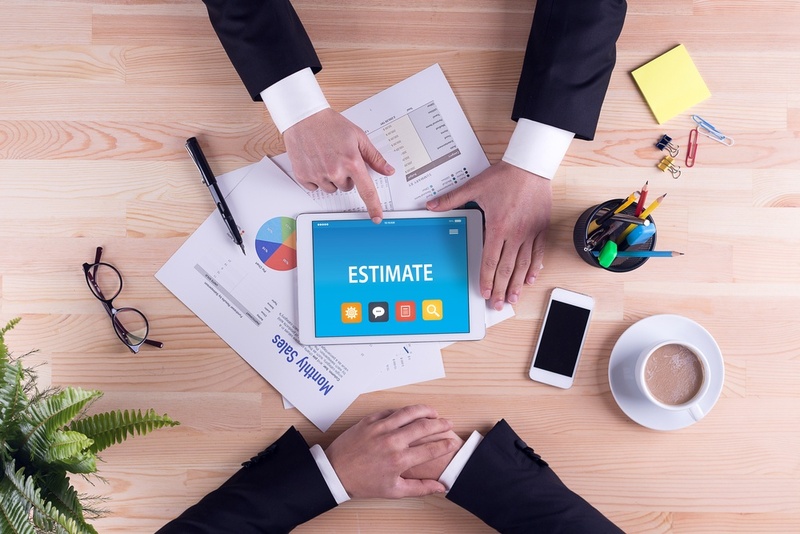 When it comes to estimating, you need cost estimating databases specific to the type of work you do. 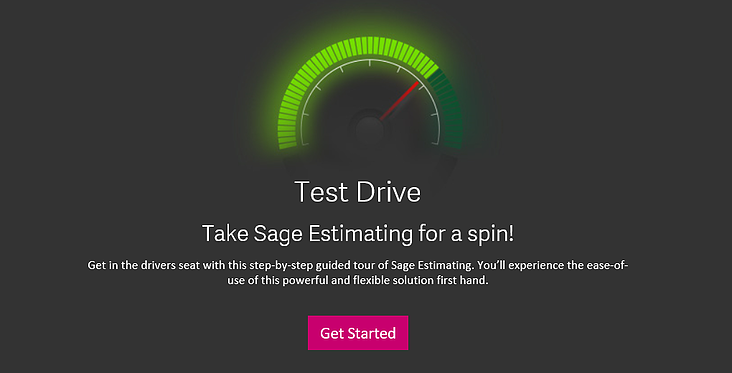 That's why Sage offers a variety of databases to choose from to get your estimating software up and running more quickly. Whether you need tools to keep your databases current, create fast and accurate conceptual estimates, or integrate your estimates with procurement, project scheduling or job costing, Sage offers integrated options to meet your specific business needs. Accounting: Share estimate details with Sage 100 Contractor and Sage 300 CRE eliminating redundant tasks and data entry errors. Cut and Fill: Digitize cut and fill quantities onscreen showing contours, layers and elevations for existing and proposed surfaces. Digitizer: Accurately calculate linear, area and counted dimensions fast. Report Manager: Simplify the task of generating custom reports related to your estimates. Viewer: Individuals can view, sort and report on estimates but no editing capabilities are possible. Buyout: Turn estimate details into RFQs and purchase orders with no duplicated efforts or data entry. Database Editor: Easily set up and maintain your estimating databases much more quickly using this powerful editing tool. Scheduling Integrator: Use estimate details to jumpstart project schedules in Microsoft Project or Primavera. Model Estimating: Create fast and accurate conceptual estimates with limited or preliminary project information. For more information contact an Asyma Solutions business software expert today!